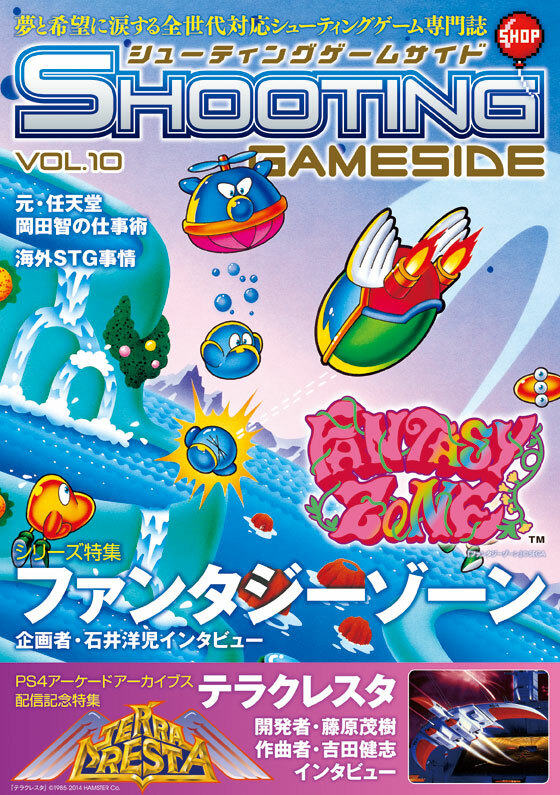 Fantasy Zone lightens up this month’s cover with its colourful palette. 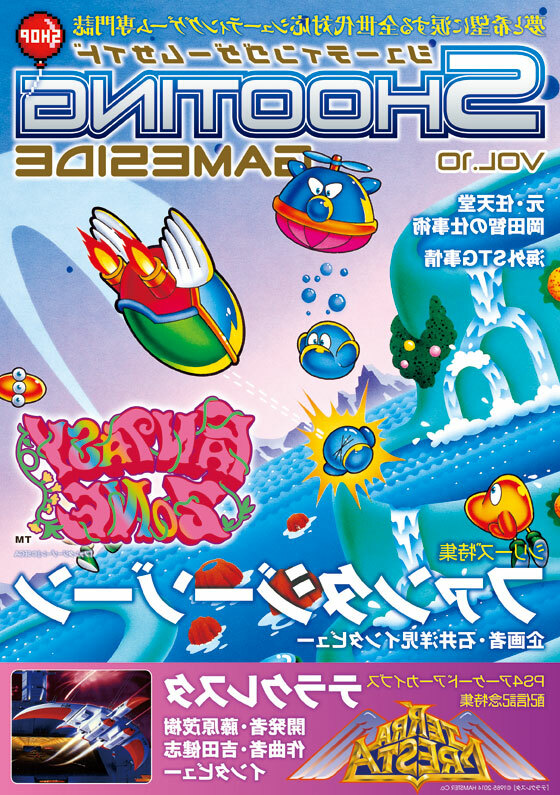 The PS4 Arcade Archives release of Terra Cresta also features alongside an interesting feature on shoot em ups outside Japan. Brand new. Japanese language. A5 size.